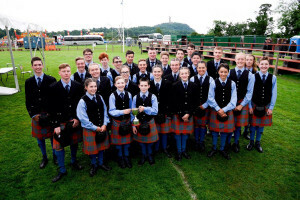 Welcome to the Robert Malcolm Memorial Pipe Band (RMMPB) webpage, a proud part of the SFU Pipe Band organization located at Simon Fraser University in Burnaby, British Columbia, Canada. 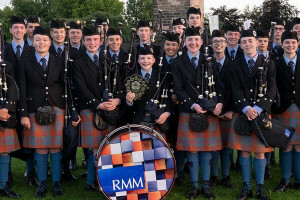 Twenty-two years ago, the Robert Malcolm Memorial Pipe Band (RMMPB) was founded in honour of two young pipers who died tragically in a motor vehicle accident. Since our founding, approximately 2,000 band members have developed important life-long skills through piping and drumming. Many former members’ own children are now participating in the program. 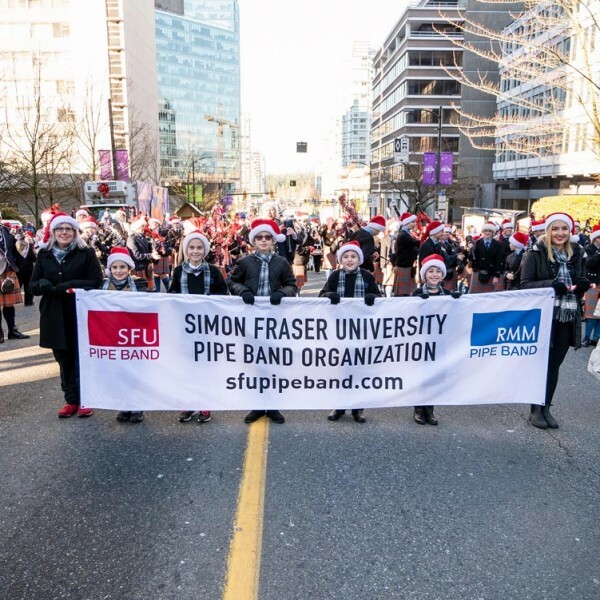 RMMPB also acts as a system to develop musicians for the six-time World Champion Simon Fraser University Pipe Band (SFUPB) as many graduates from our program are promoted to the SFUPB and have contributed to the band’s international success. RMMPB’s mission is to foster the playing and performing of Scottish music by youth aged 6 to 18 from all cultural backgrounds. We encourage each child to do the best they possibly can, at whatever level they would like to participate. Our organization’s job is to provide the band members with the resources, life lessons, and inspiration they need to succeed in life. 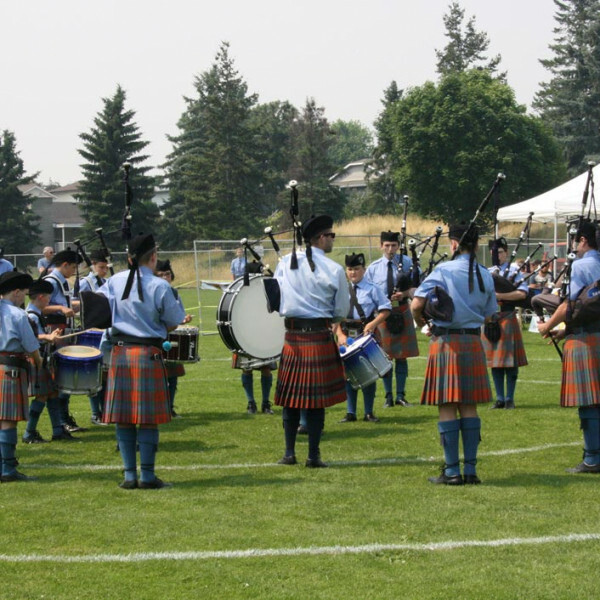 As the Simon Fraser University Pipe Band entered the 1990s, the membership of the band began to teach younger players the art of piping and drumming. Two such teachers were Robert Barbulak and Malcolm Bokenfohr, who were killed in a car accident in 1993. 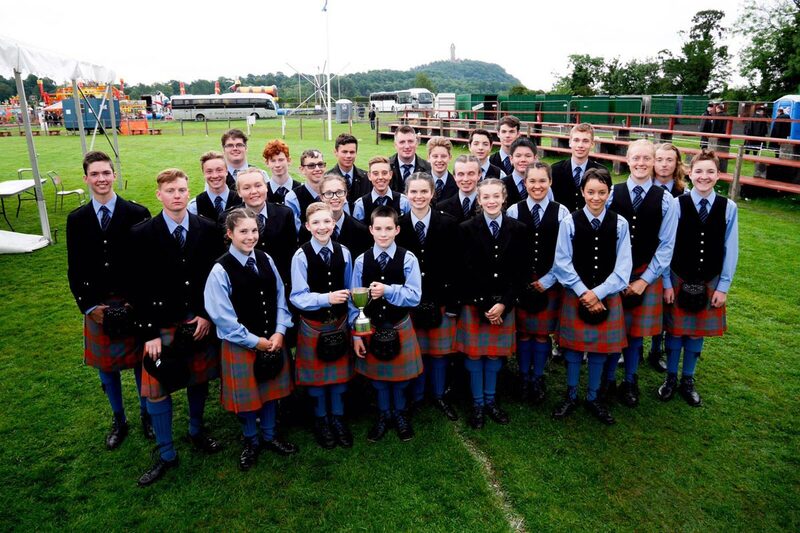 In 1994 the Robert Malcolm Memorial Pipe Band was created to continue the development of younger players. The organization first fielded a Grade II pipe band in 1995, which saw local success immediately. 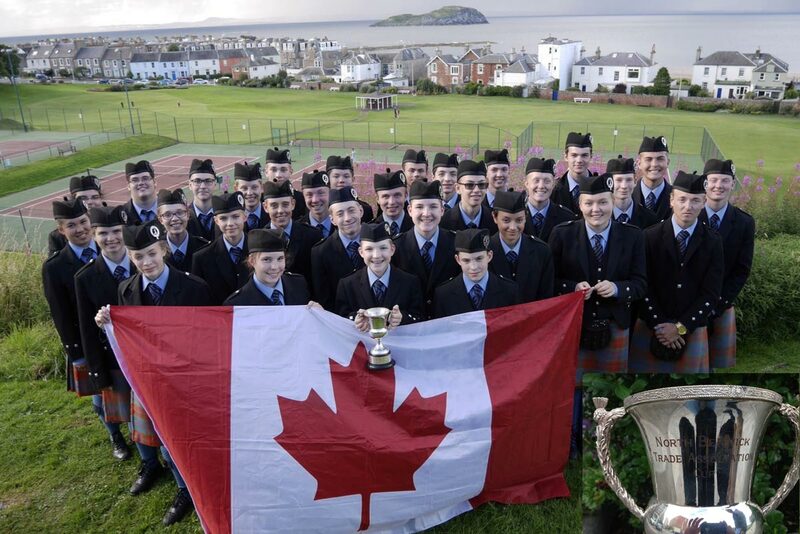 The Grade III (Juvenile) band was first competitive in 1996, after they had won at all but two of the ten British Columbia Pipers Association sanctioned games the previous year in grade IV and were upgraded. Pipers are under the instruction of P/M Alan Bevan and Jack Lee. Drumming instruction was provided by (in various years) Karen Perry, Reid Maxwell, Grant Maxwell, Steven MacWhirter, Andre Tessier, Tano Martone, Simone Reid, and Brittany Angeltvedt. After placing second in the World Championships in 1997, they returned every odd year to win the Juvenile category four consecutive times (1999, 2001, 2003, 2005). In August 2007 they placed second (behind George Watson's College of Edinburgh) and in August 2009, placed fourth. Between 1996 and 2008 there were enough musicians in the organization to field bands in Grade II, III, and IV. A Grade V (or under grade) band was added for especially young players to give them opportunities to experience competition at a young age. In addition, the Robert Malcolm Memorial Alumni band was formed in 2002 for players who had aged out of the Juvenile bands but were not currently playing in the Grade II or I band (this band no longer exists). What started out the first night with 35 members, has grown to become one of the largest pipe band organizations of its kind in the world. With over 150 players and bands in Grades 2, 3, 4 & 5, students are continuously challenged by our instructors to be the very best they can be, starting with our Introduction to Music program then up into our Beginner Instrument groups and finally one of our pipe band levels. 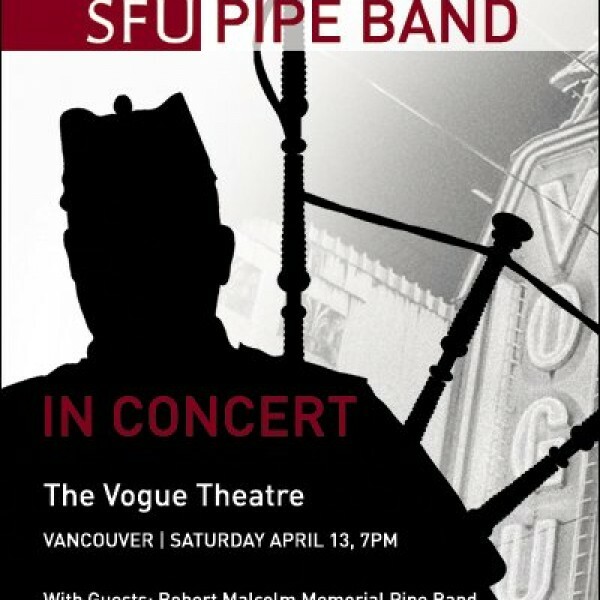 These programs bring players together from around the globe who become members of what is known as the SFU Pipe Band Organization. Players joining RMM from outside the Metro Vancouver area are provided with online tutoring in order to make every band member the very best they can be when arrive in Vancouver for workshops, weekend practices and for highland games across the Pacific Northwest, in California or Scotland. Our music program lessons are held on Sunday mornings and Tuesday evenings throughout the school year at SFU’s Burnaby campus. 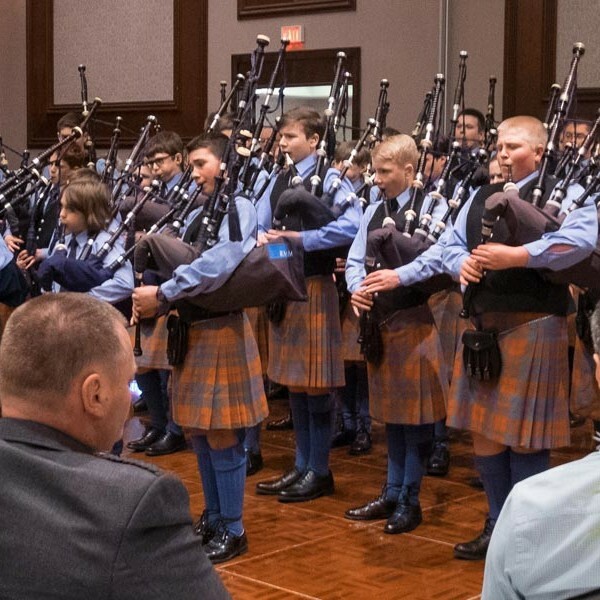 The RMM Pipe Band program is comprised of motivated youth, teens and adults between the ages 6-65 and receives weekly instrument instruction from members of the World Champion Simon Fraser University Pipe Band. Under the SFU Pipe Band organizational umbrella, students & players are exposed to the highest levels of world class instruction in both bagpipes and drums throughout the entire program.